A few years ago the BlackBerry was very close to an abyss end. However, since the company started to license its products, the company’s profit reappeared. BlackBarry has entered into licensing agreements with TCL, Optimus Infracom, and BB Merah Putih. 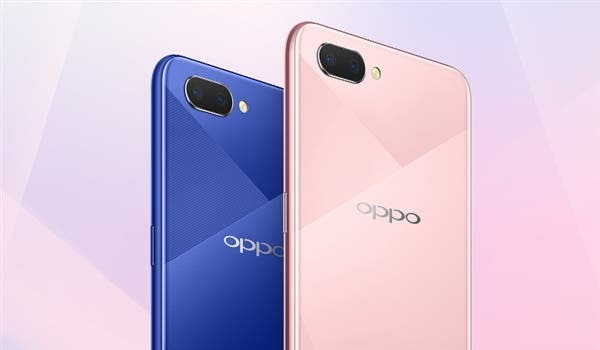 The trio of companies, who source software from BlackBerry itself, has kept the Canadian firm alive with some nice handsets. The BlackBerry KEY2 is a good example of the company’s most recent licensed smartphone. On last Friday, the company reported its earnings for the second fiscal quarter of 2018. During the three month period ended in August, the firm reported a profit of 4 cents a share excluding certain items. Company’s Net income rose $19 million in the last year’s Q2 to $43 million. While this huge leap increased BlackBerry’s share by 11,68% reaching an $11,38 value on Friday, the company revenue declined 13% year-over-year to approximately $210 million. Part of the company’s problems came in the company’s biggest division, the Enterprise software, and services revenue. That specific group grossed $88 million during the Q2 2018 a 3% drop when compared to last year’s figures. Furthermore, the company experienced a 6% decline in selling and marketing costs and a 15% drop in costs for R&D. 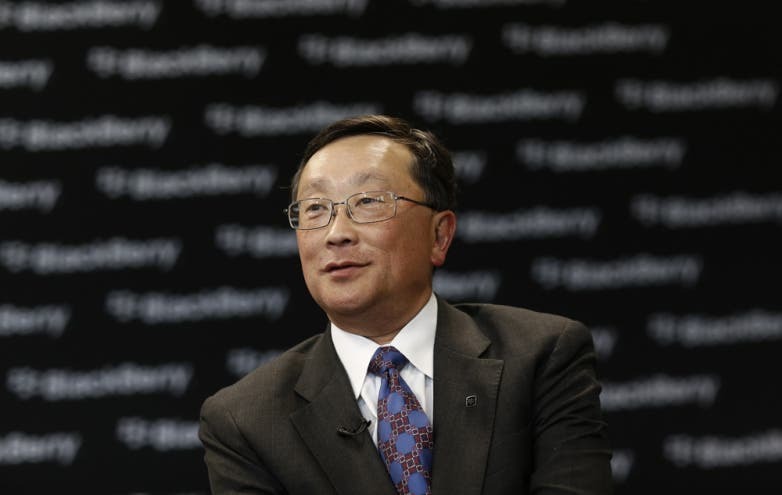 BlackBerry also sells its software for businesses and government agencies to help them manage a fleet of smartphones. It also sells software for automakers and entertaining systems. According to the CEO John Chen, the company will expand its market by making its first step into the healthcare industry next week. 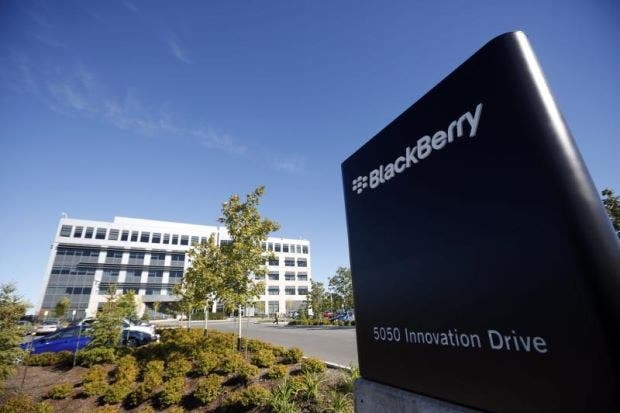 The company will announce its plans for the segment during the BlackBerry Security Summit event in New York.